The entire region of Chhattisgarh is known as 'Dhan Ka Katora' or 'Bowl of Rice' for which the credit is given to Bilaspur which has made major contribution in this. The unique features of this district are refined quality of rice, Kosa Industry and of course its cultural background. 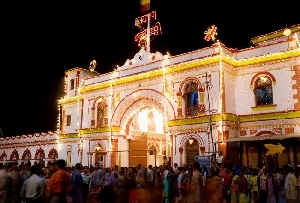 Around 400 years old, the city of Bilaspur attracts travelers from across the country to its attractive tourist spots that include monuments and holy places. You must visit the beautiful monuments in Bilaspur. Of them, Kutaghat Dam in Bilaspur, India is widely acclaimed for its beauty and offering excellent recreational opportunities to the visitors. Bilaspur's Kutaghat Dam is famous with every tourist. 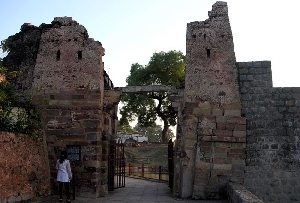 It is around 10 km from Ratanpur, the city famous for ruins of forts and served as the capital of Chhattisgarh once. 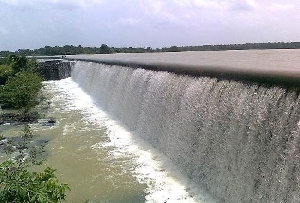 Kutaghat Dam is constructed on the serene banks of Kharoon River and helps in the irrigation process of the entire region. You will be enchanted by the impeccable beauty of the Kutaghat Dam. 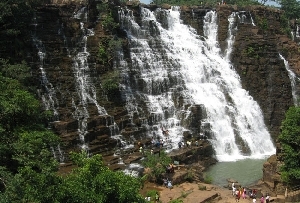 Surrounding forest and hills lend this dam an extra charm. You can stay on this site for a long time as it is an idyllic picnic spot too. 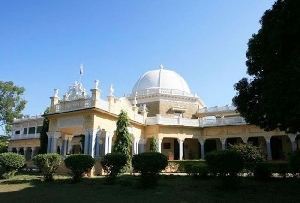 There is a beautiful and comfortable rest house near Kutaghat Dam. So if you want to spend long time here then don't be worried. It is a perfect retreat to put up in. Reaching Bilaspur has become very easy and convenient because of the strong and efficient air, rail and road network services. Once you are in Bilaspur, just look for any bus or taxi services to reach the famous Kutaghat Dam. You will reach here without facing any difficulty.